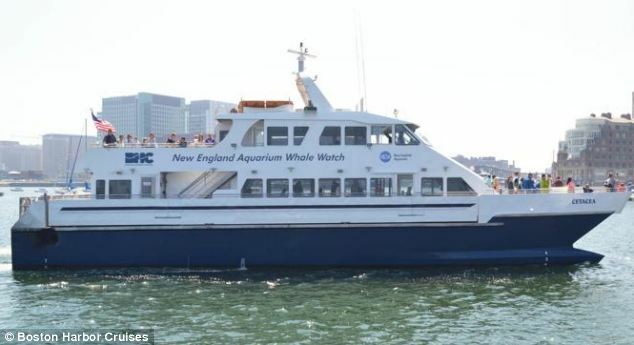 The ferry Cetacea ran aground in Lynn Harbor, Boston, Massachusetts. The ferry was entering the harbor with 13 passengers and 4 crew when the vessel became stuck just off the pier. The Coast Guard launched a rescue vessel to the scene to monitor the situation. The Cetacea was to be refloated on the following high tide a few hours later. No reports of injuries, damage or pollution released. The Cetacea had become disabled the prior month with 163 passengers and crew who stayed on the boat overnight until divers were able to clear a line.